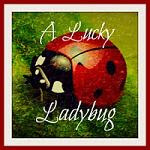 Read what Kristin at It's Free at Last thought about them in her full review! Since its beginnings in a one-room office in Dallas, Texas in 1926, Haggar Clothing Co. has grown from a manufacturer of men's fine dress pants and slacks, into one of the most recognized and innovative apparel brands in the market. 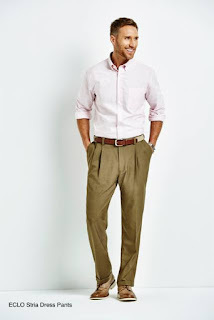 Haggar coined the term “slacks” in 1938 and continued to lead menswear innovation with the introduction of pre-cuffed pants, expandable waist pants, wrinkle-free cotton casual pants, and suit separates. In addition to its Haggar® brand, the company has developed and launched the highly successful and eco-friendly LK Life Khaki™ brand. Haggar is the official clothing partner of the Hockey Hall of Fame and the Pro Football Hall of Fame. Haggar Clothing Co. today commands the #1 market position in men's dress pants in the United States, as well as the #2 share in men's casual pants, and has been a leader in men’s apparel for over 85 years. For dads who go from work to the golf course: NEW Cool 18 Pro pants - With an impactful 4-way stretch fabric, hidden expandable waistband, shirt gripper and various color offerings, men love its versatility so much – they even wear it to the golf course. 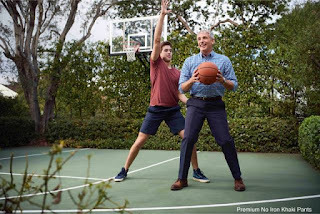 For the traveling dad: Premium No Iron Khaki pants - These pants are a class-act right out of the dryer—no iron needed, and include a hidden- expandable waistband that gives up to 3 inches of comfort. 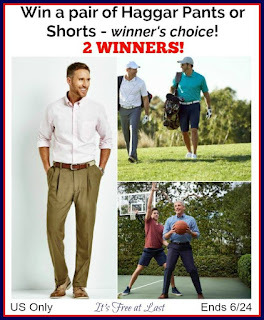 Available in flat front or pleated styles with classic, straight and slim fits in an assortment of colors, these will quickly become dad’s go-to pant, and are America’s #1 selling casual pants. E-CLO™ Stria pant for the environmentally-conscious dad: A dressier choice to pair with the In Motion Travel Blazer, Haggar’s E-CLO Stria dress pant comes in 11 different colors for any time of day. Not to mention, it is America’s #1 selling dress pant. * A great option to look good, feel good and do good, the pant contains fibers made from recycled plastic bottles and has saved more than 125 million bottles from entering landfills. Which ones do you think the men in your life would love? Are you ready to try and win a pair? Let's go! 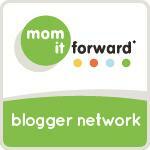 Gift Certificate is good for one pair of Pants or Shorts (your choice) PLUS Free Shipping! I like the no iron khakis. My dad loves the no iron pants. He wears them all the time. The Work To Weekend® Khaki look really good on my husband. My sons like the no iron khakis.